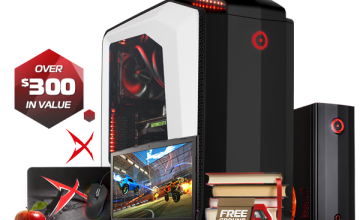 Did you already enter our Intel Extreme Rig Challenge giveaway? We have another giveaway to announce! 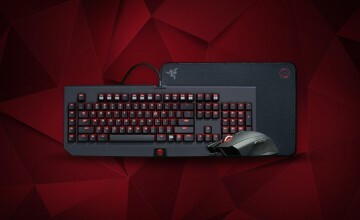 We’re teaming up with well-known PC accessory provider Logitech® and Jose “Angry Joe” Antonio Vargas to give away some awesome gaming PC gear valued at more than $400! In case you don’t know who Angry Joe is, he is the host of the popular Angry Joe Show on the Channel Awesome website. The show features a mix of honest video game reviews and sketch comedy which typically reflects issues currently affecting the gaming community. Angry Joe is also the founder of the “The Army Army” online gaming community. 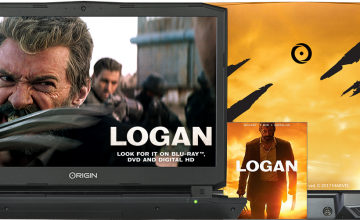 Please be aware there are certain rules and restrictions that apply, which you can read more about on the Logitech Ultimate Bundle Giveaway Powered by ORIGIN PC, Logitech, and Angry Joe promotion page. If you would like more information on a custom PC such as a VR PC, call 1-877-674-4460 to speak with a sales representative. We offer 24/7 customer support and worldwide shipping options. Stay up to date with the latest news by checking us out and following us on Facebook and Twitter. 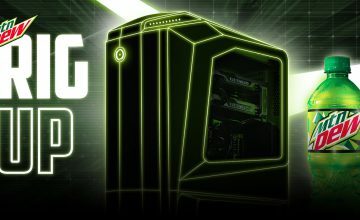 Win an ORIGIN PC with RIG UP!